In the industrial marketplace, you’re bound to find rotary air compressors everywhere. In fact, they are the most widely used type of air compressor over all other kinds of compressors. They provide a continuous flow of compressed air, which especially useful for precise applications, and are extremely quiet as well. They are very energy efficient because of the advanced technology packed into them. The different models of rotary screw compressors have different cooling methods, stages, drive types, and other differences, making them suitable for differing applications. The most common is the single stage, oil-injected compressor. The primary differentiating factor is that oil is used to lubricate the compressor in oil-injected compressors while oil-free models utilize different methods. Oil-free compressors are best suited for sensitive applications where even the smallest amount of oil in the air can cause issues. That being said, more commonly than not, rotary screw compressors are used in most industrial applications. To produce the compressed air used in industrial applications, two counter-rotating screws inside the compression chamber rotate to push air that entered from the outside through to the end of the chamber. Specialized filters are installed to catch any particles or debris in the outside air as it enters the chamber to ensure that the air used in commercial applications is clean and safe for the tools and equipment. Additionally, as the air moves through the compression chamber, the space that contains the air becomes increasingly smaller to increase the pressure. This entire process happens quickly in one continuous motion to reduce pulsing or surging that commonly plagues piston compressors. Because oil is present in the compressor itself, the oil must be separated from the air in a separator tank. Typically, oil is removed using a filter but can also be separated from the air using centrifugal force. The air will then leave the tank and travel through a minimum-pressure valve and sometimes an additional cooler. The minimum-pressure valve ensures that there is sufficient air pressure for the operation while also keeping any air from leaking back into the system. 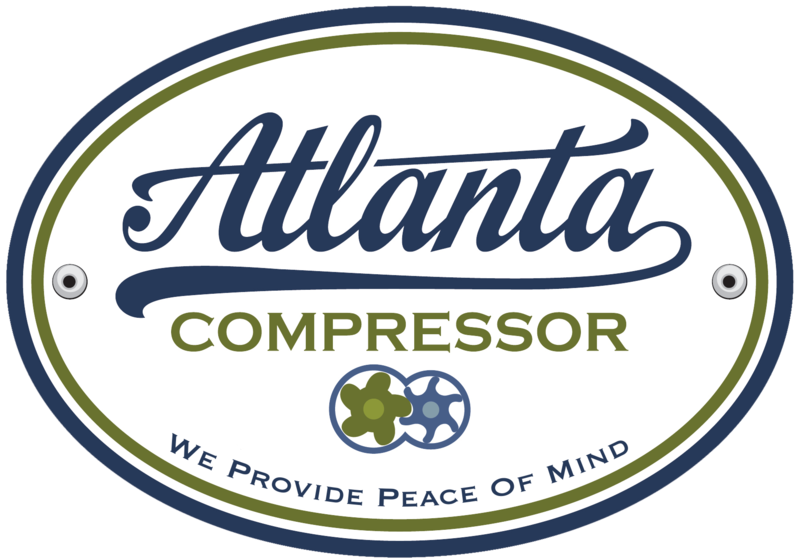 After the last stages of the compression process, the air leaves the compressor ready for any additional treatments for the specific application.